Formerly JW Rose & Son, the business was purchased by Grassby & Sons in 1991 from George Rose of Wyke Regis. 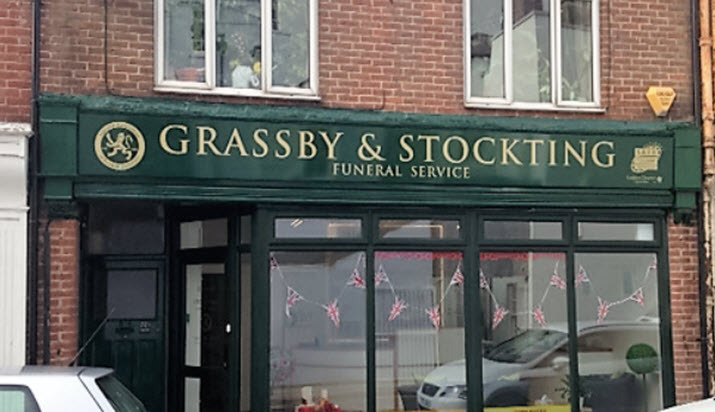 Grassby & Sons is a long established family run business with their main office at Grassby Funeral Service in Dorchester. 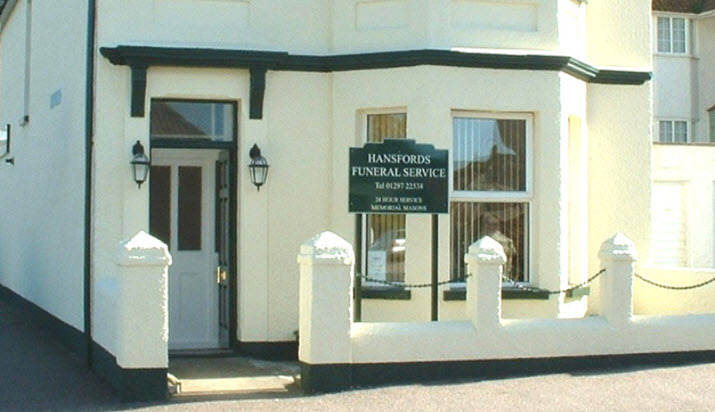 George continued to work for the company as funeral director for this branch and was succeeded by Sam Wilding in 2000. Sam was born and bred on Portland where he still lives today. 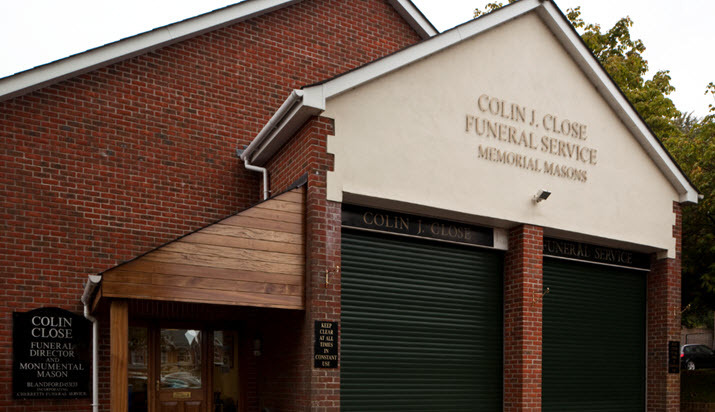 He has been involved in the funeral trade since leaving school in 1989 and has achieved full qualifications in the Diploma of Funeral Directing. 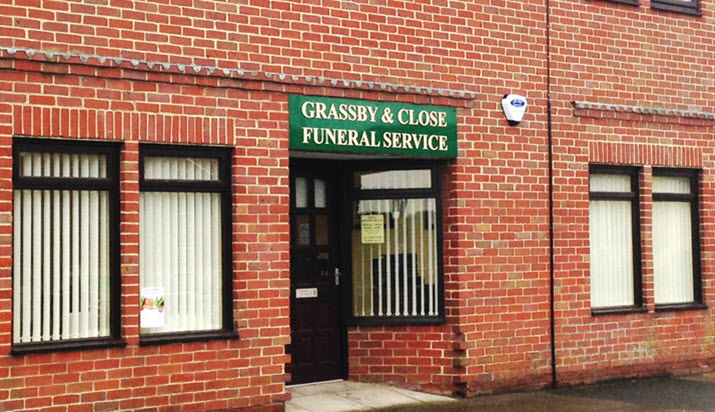 He is also area manager for Weymouth, which also incorporates Grassby & Stockting Funeral Service. Sam is ably assisted by Paul Buddin. 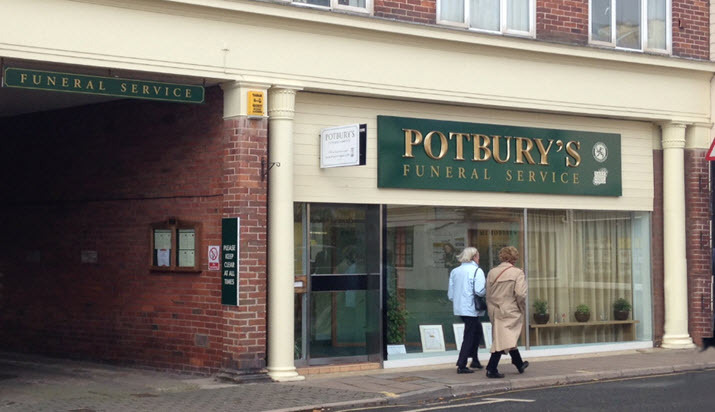 Rose Funeral Service acquired additional premises at 23 Shrubbery Lane, Wyke Regis in 2015. These premises were sensitively converted to include modern offices and an arrangement room. The business has also retained the original premises at 35 Shrubbery Lane which incorporates a Chapel of Rest. The business maintains strong links with Portland, having a Chapel of Rest at the former Methodist Chapel in Weston Street. 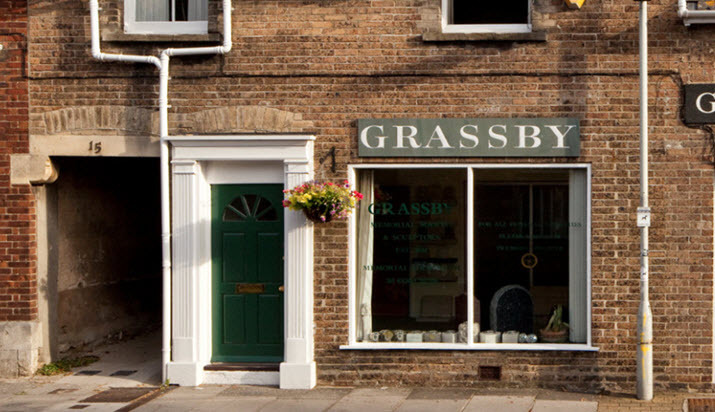 Grassby & Sons have three other branches in Dorset which are located in Crescent Street in Weymouth, Blandford Forum and Sturminster Newton. There are also two branches in East Devon located in Sidmouth and Seaton. All branches are supported by the masonry works at Grassby Memorials located just outside Dorchester in the village of Grimstone which has been operating since 1861. Rose Funeral Service are members of NAFD (National Association of Funeral Directors) and SAIF (National Society of Allied Independent Funeral Directors).